While many institutional firms focus solely on their bottom line, Jeff focuses on the personal aspect of financial planning, being drawn to a passion for growing relationships, and utilizing his knowledge and experience in investing to help others. After serving clients for several years at a large brokerage firm, Jeff became an independent advisor with LPL Financial, one of the leading independent broker-dealers in the country. By partnering with LPL, he is able to offer more flexible, customized strategies, work solely for his clients, and be there for them through important life milestones. Today, our firm stands by these guiding passions and we love how we are able to help our clients. Together, we have helped hundreds of families prepare for and live in retirement, send their children or grandchildren to college, or plan for the next generation. 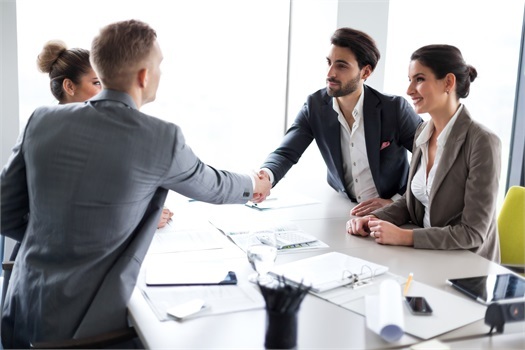 Our experience and enthusiasm is one of the reasons investors continue to turn to us, and to refer their loved ones to our firm.